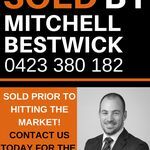 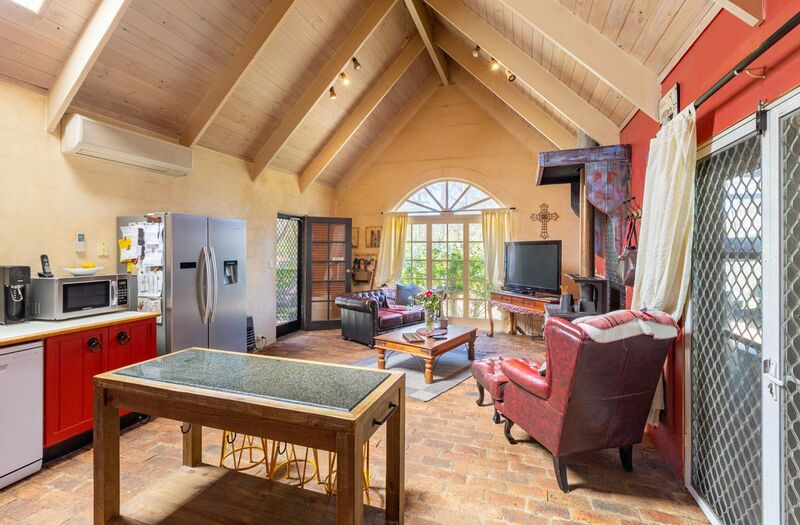 Mitchell is the Owner and Licensee in Charge of One Agency Bestwick Real Estate and is also a qualified Auctioneer. 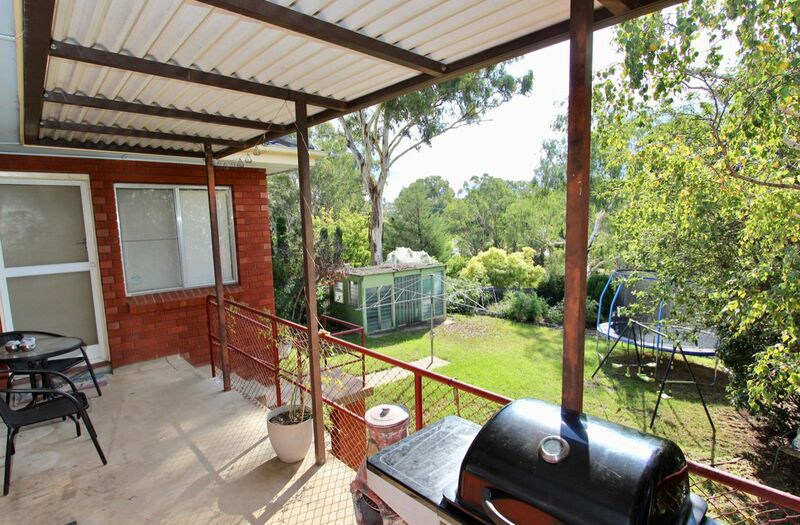 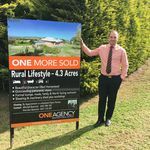 He specialises in Residential & Lifestyle Rural sales. 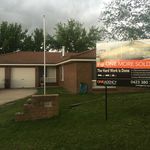 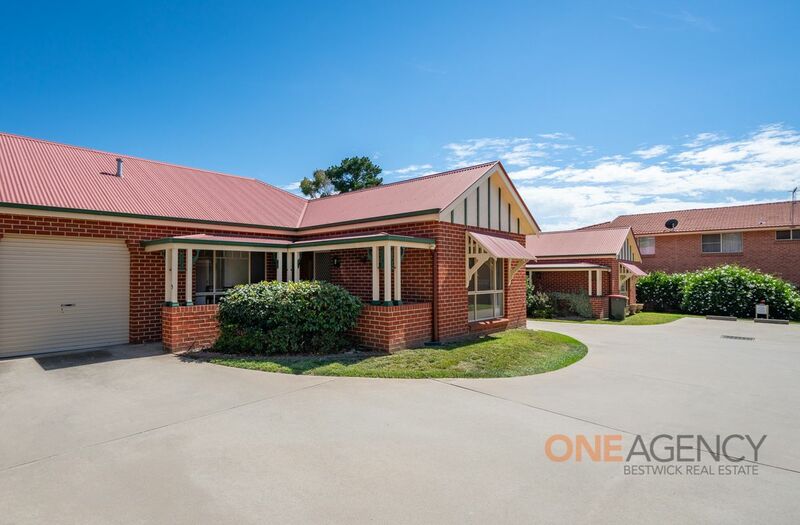 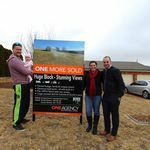 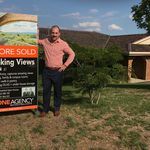 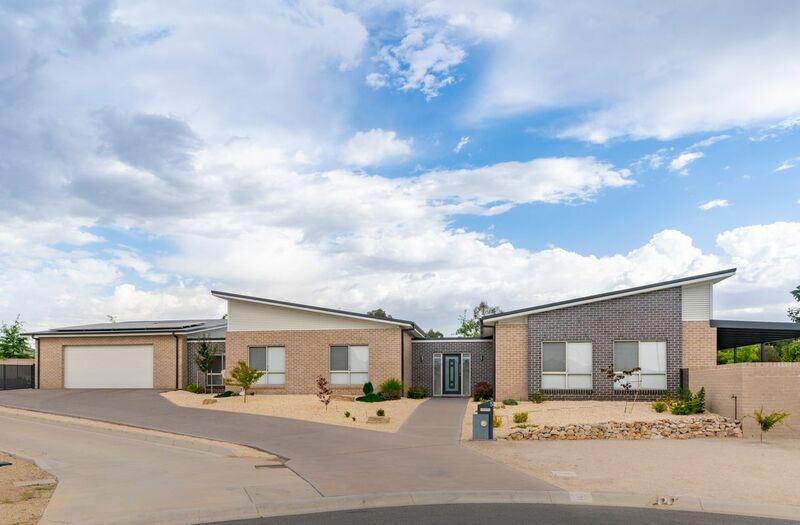 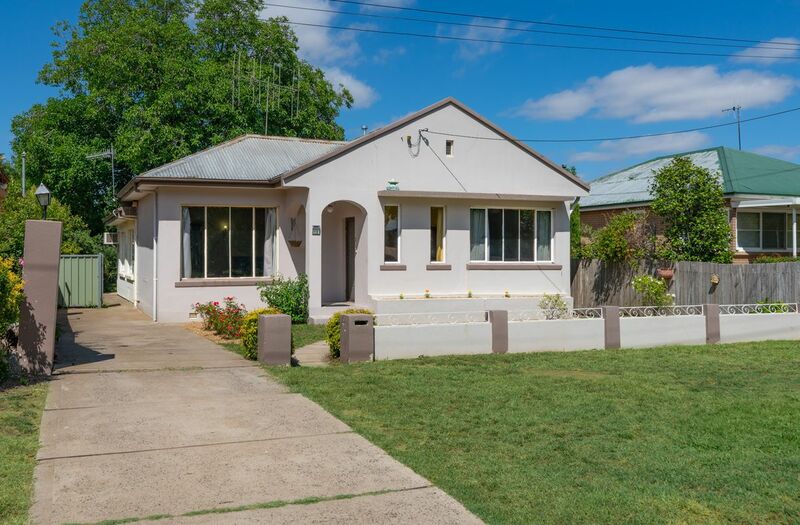 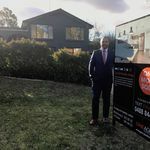 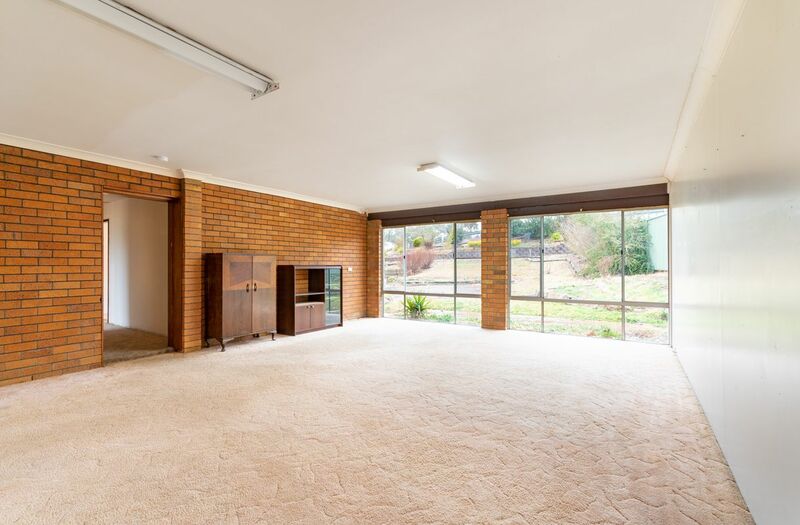 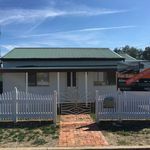 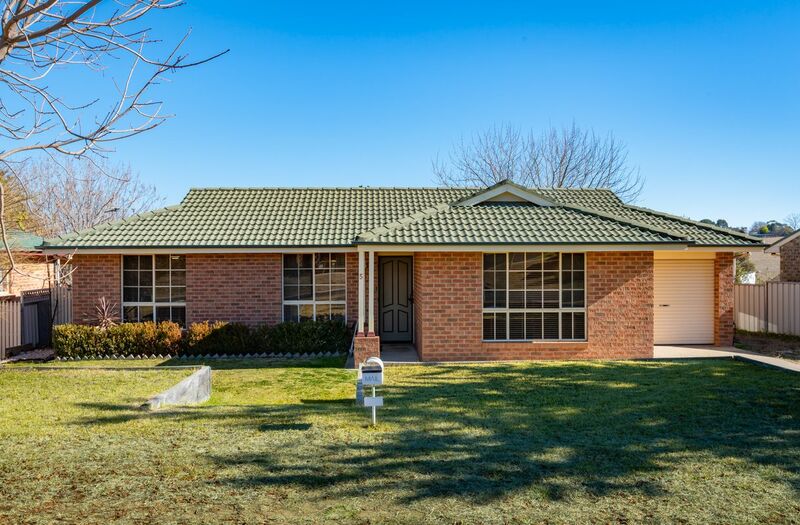 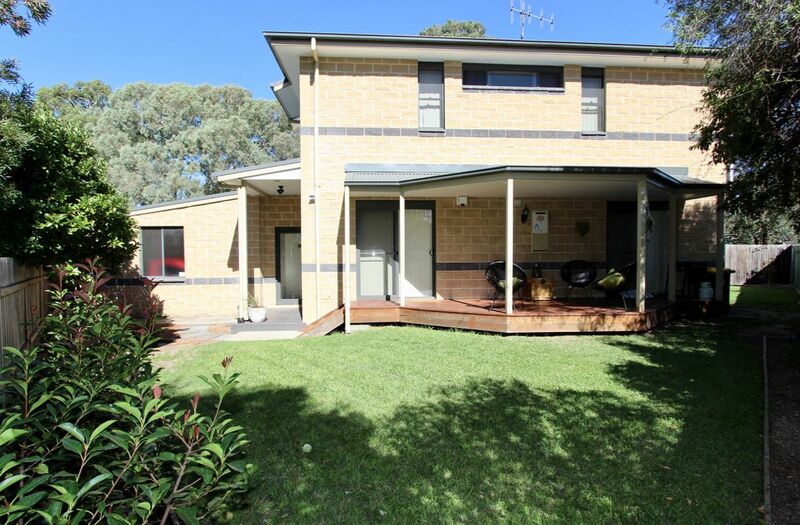 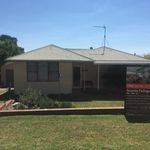 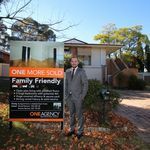 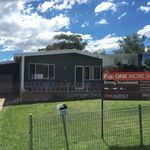 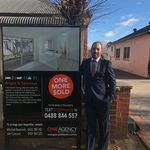 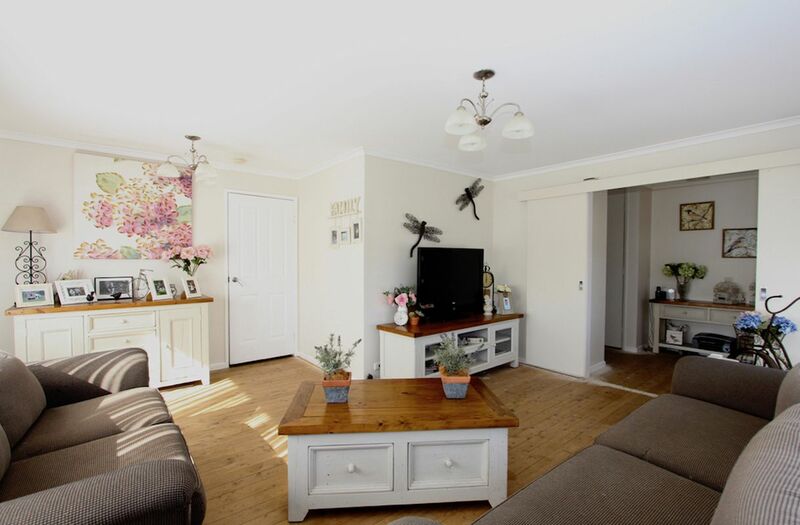 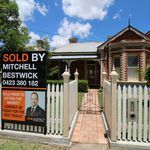 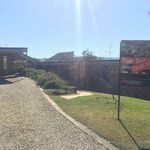 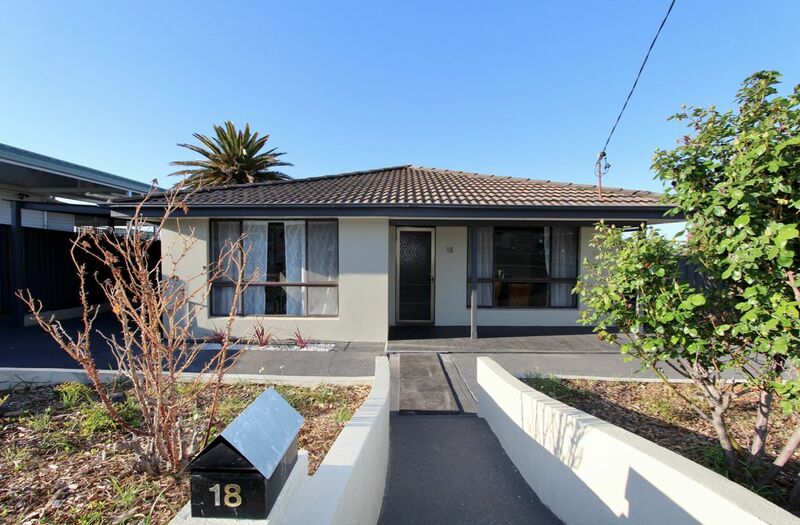 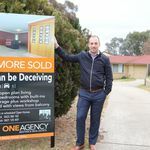 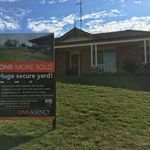 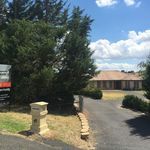 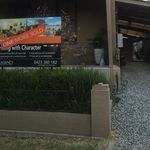 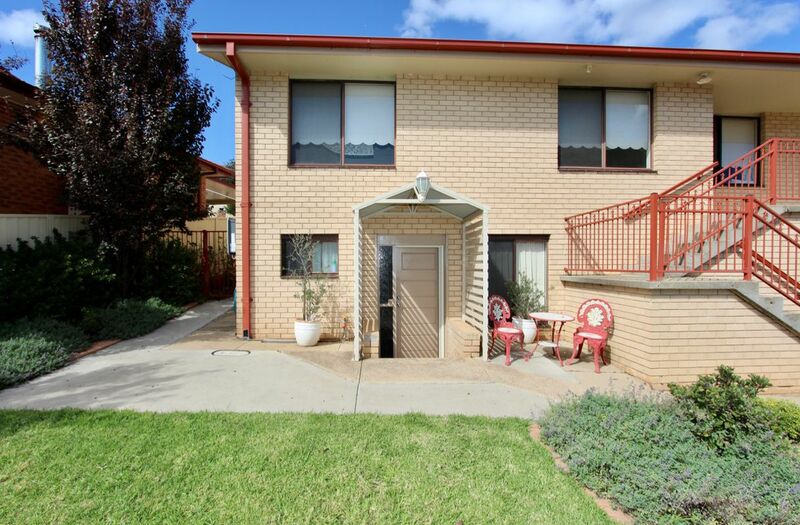 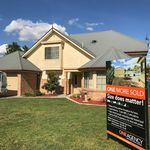 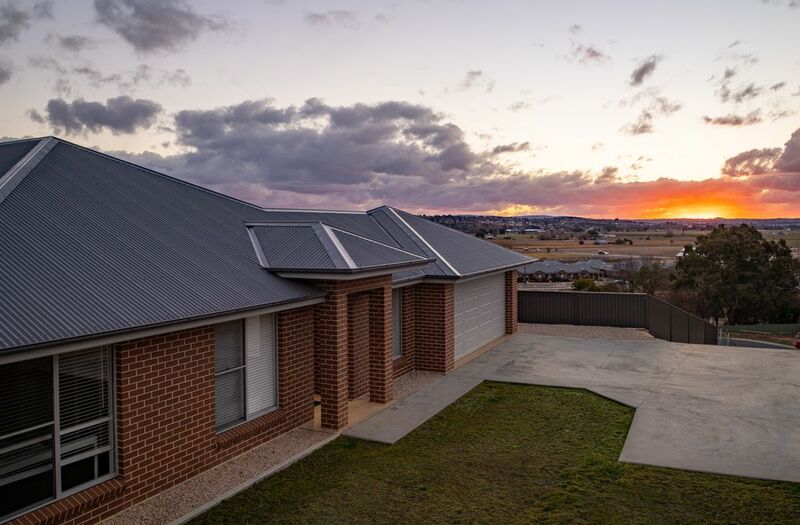 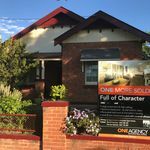 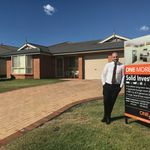 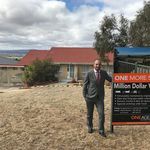 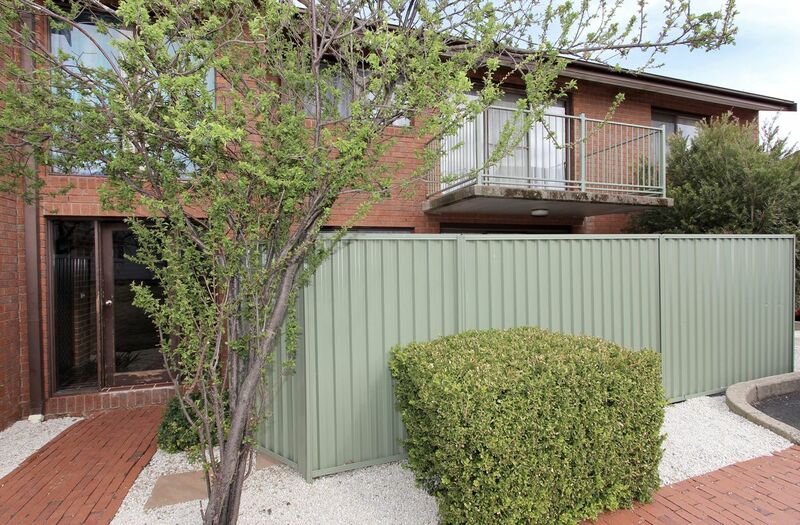 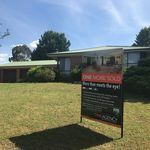 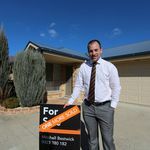 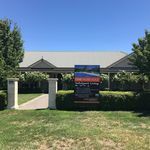 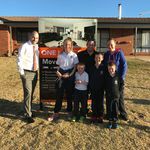 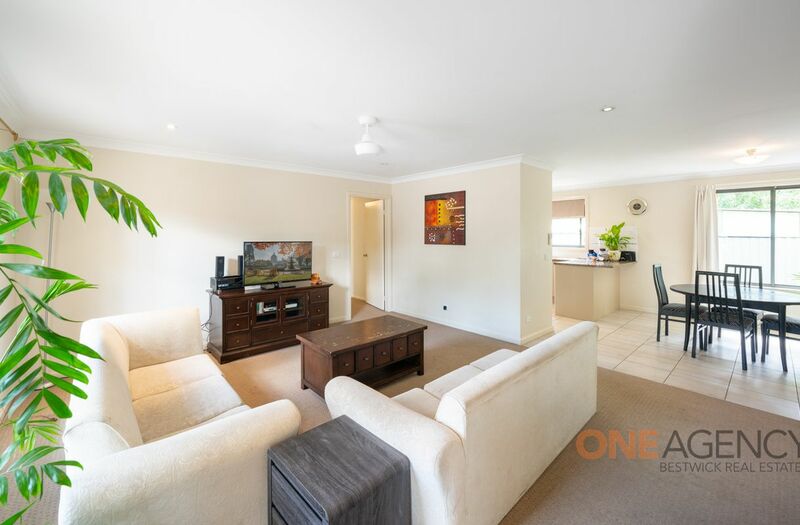 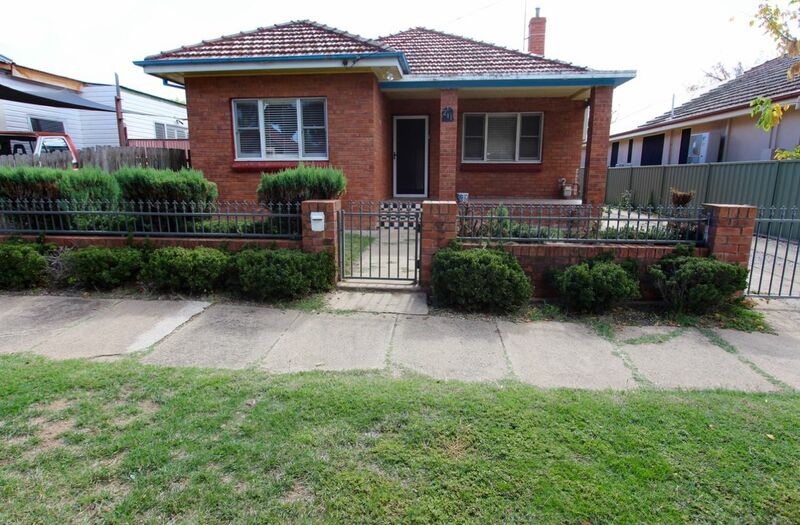 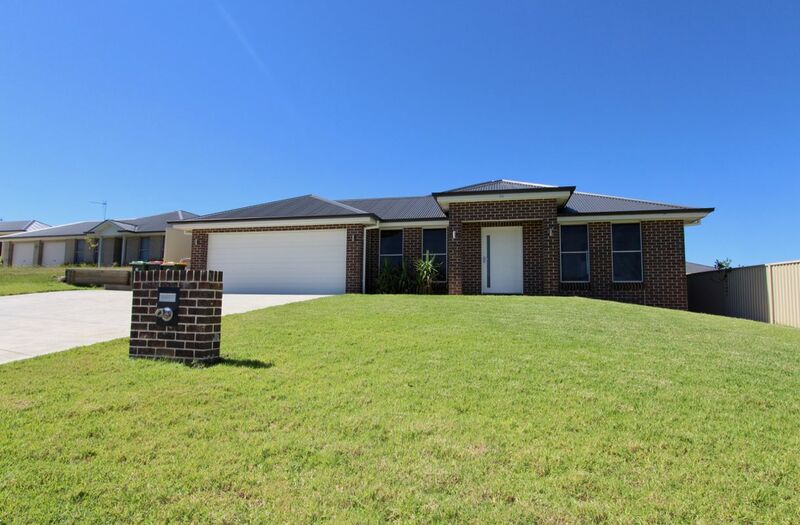 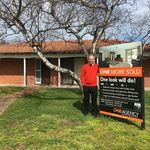 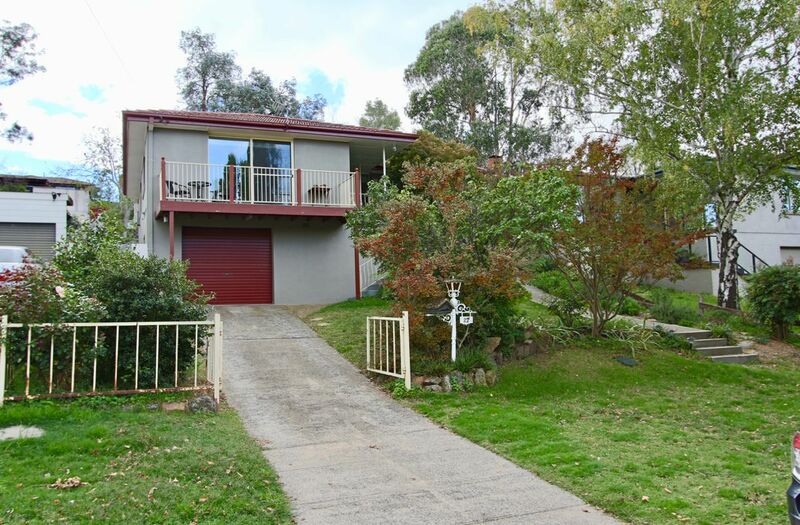 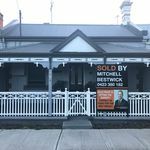 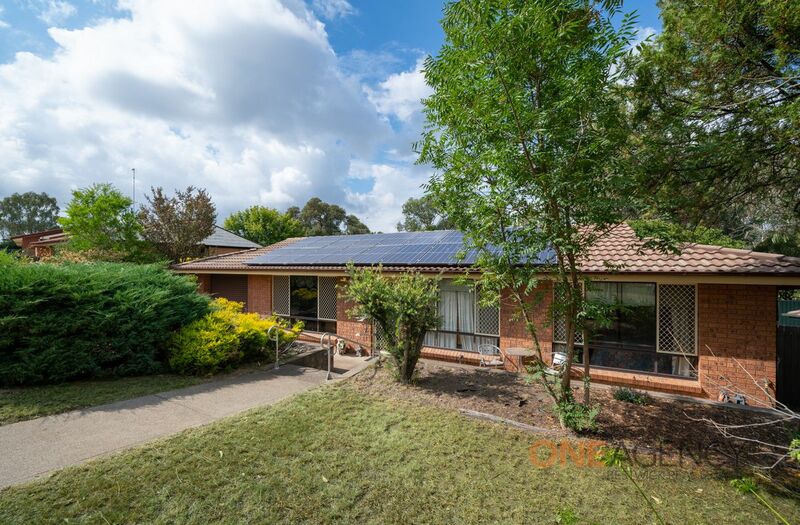 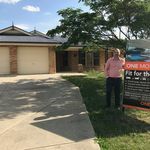 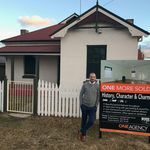 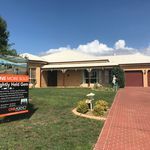 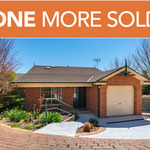 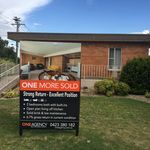 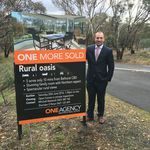 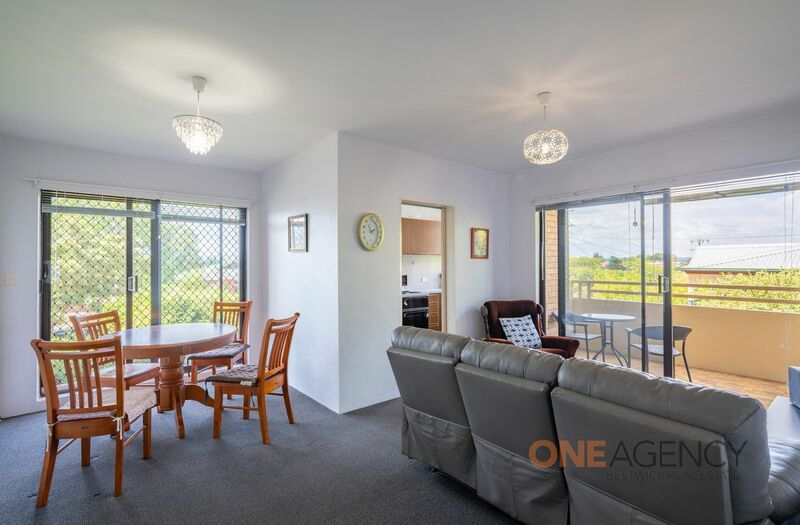 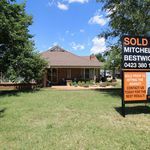 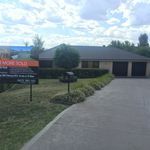 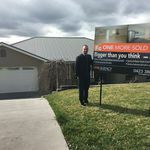 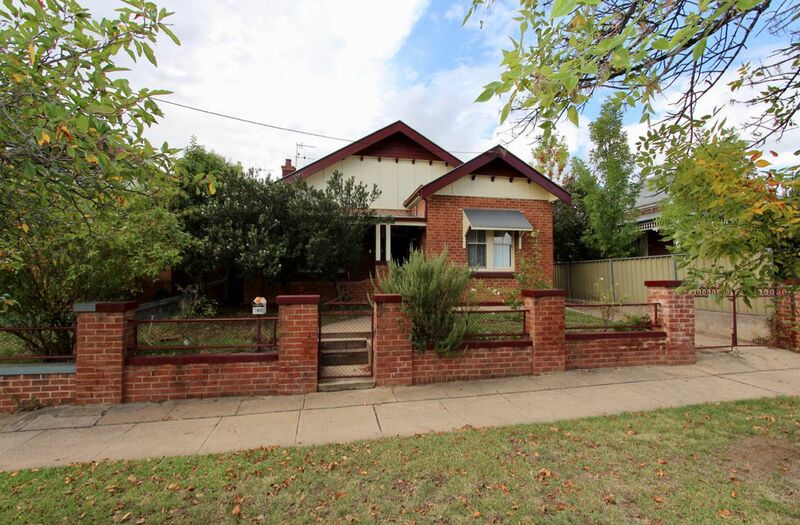 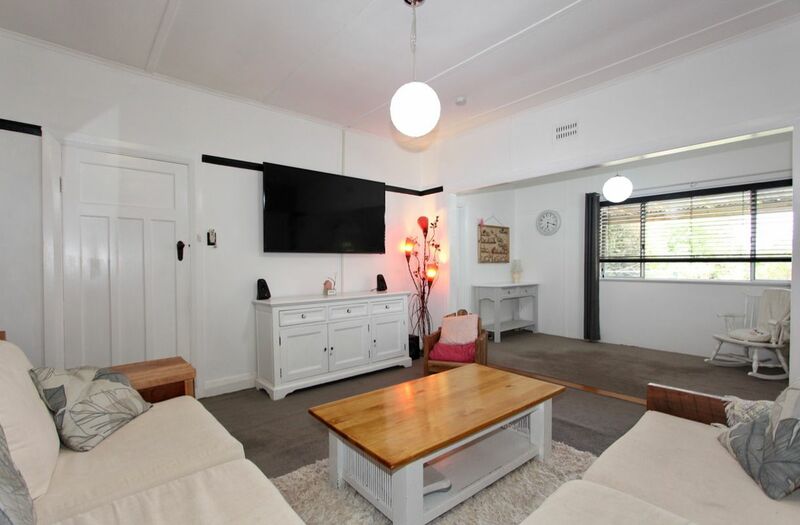 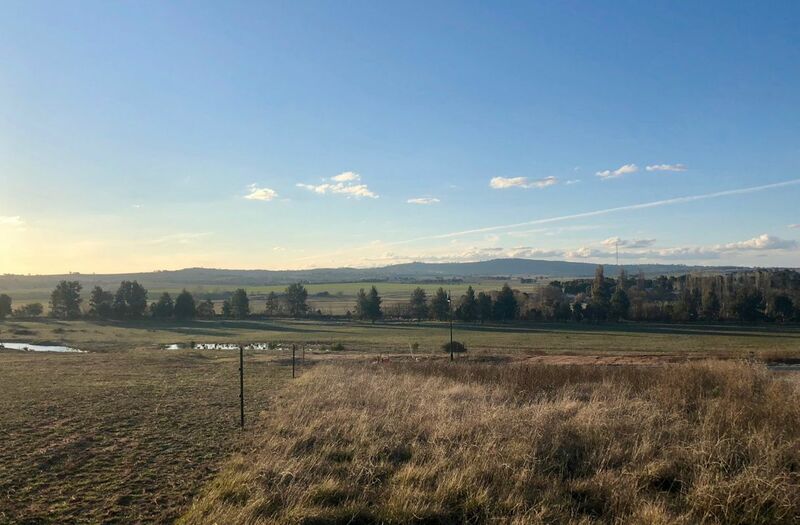 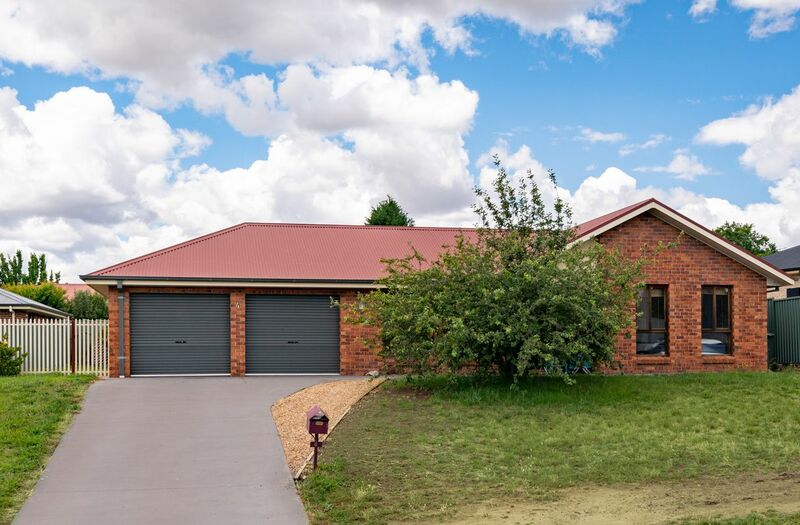 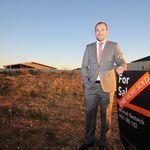 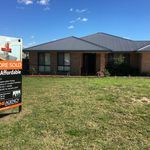 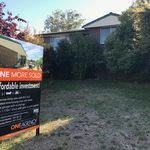 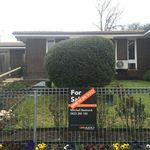 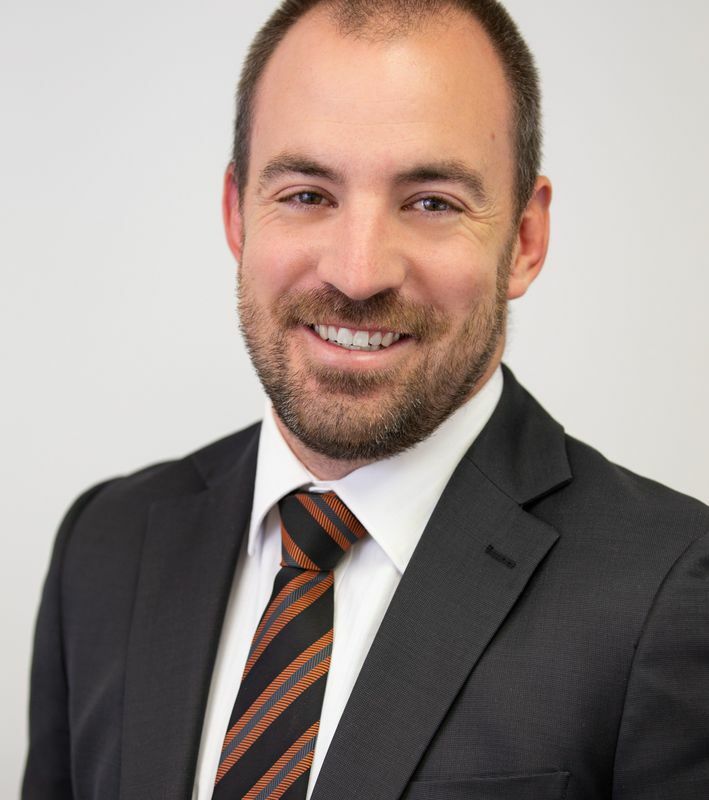 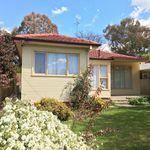 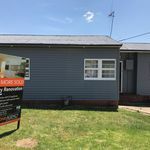 With a background of 10 years working within real estate under major franchise groups & over 200 sales within the Bathurst region, Mitchell believes the same service, and better service, is possible at a lower cost to his clients. 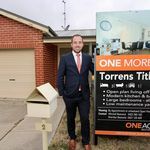 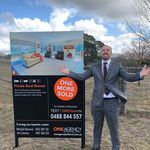 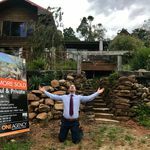 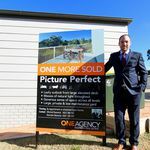 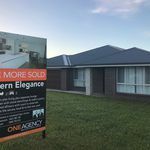 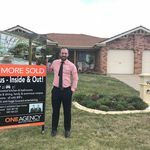 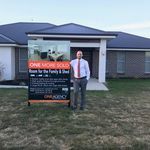 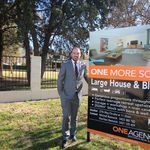 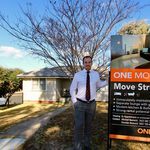 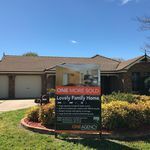 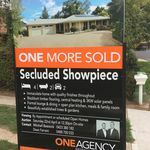 This led Mitchell to take the next step in his career of becoming an independent business owner within the One Agency network which has been an exciting move for him and his clients. 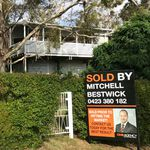 Mitchell credits his success in the real estate industry to his strong desire to help people, ethical business practices, attention to detail, knowledge of the market, and his single-minded pursuit of excellence.